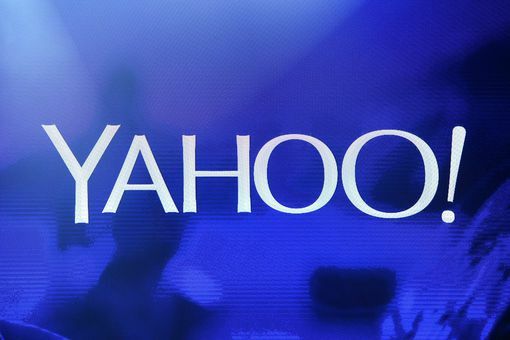 Was Yahoo mail part of your first email address? Take a look at how grown-up its capabilities are now. How Do You Instantly View Image Attachments in Yahoo! Mail? How Do You Set up Yahoo! Calendar iCal Sync? 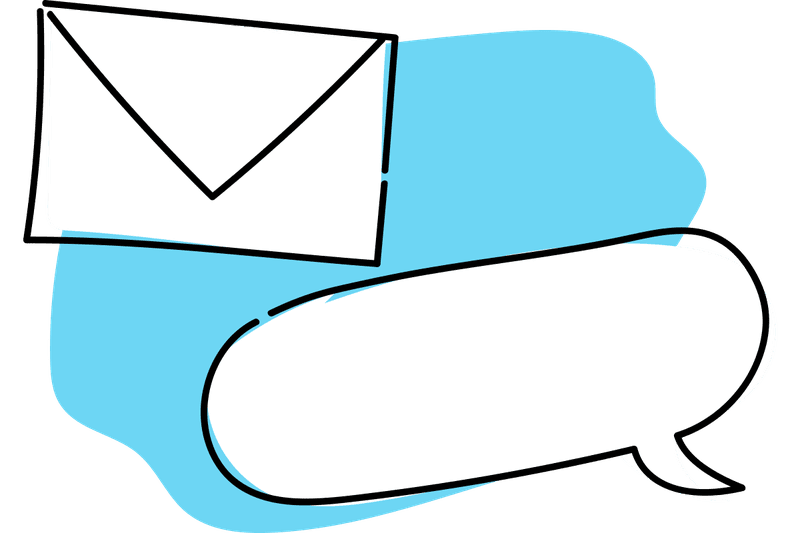 How to Use the Spell Check Feature in Yahoo Mail?